Located on the coast of Gwynedd in the Snowdonia National Park, the beach faces south west towards Cardigan Bay, at the mouth of the River Dyfi. The beach is steep and shelving with strong currents from the Dyfi estuary. A harbour can be found to the east of the beach, with dunes to the north west. The coastal waters and surrounding area are listed as a Ramsar site, and also include the Dyfi Estuary Special Protection Area, the Lleyn Peninsula and Sarnau Special Area of Conservation and the Dyfi Site of Special Scientific Interest, confirming the high conservation status of the area. 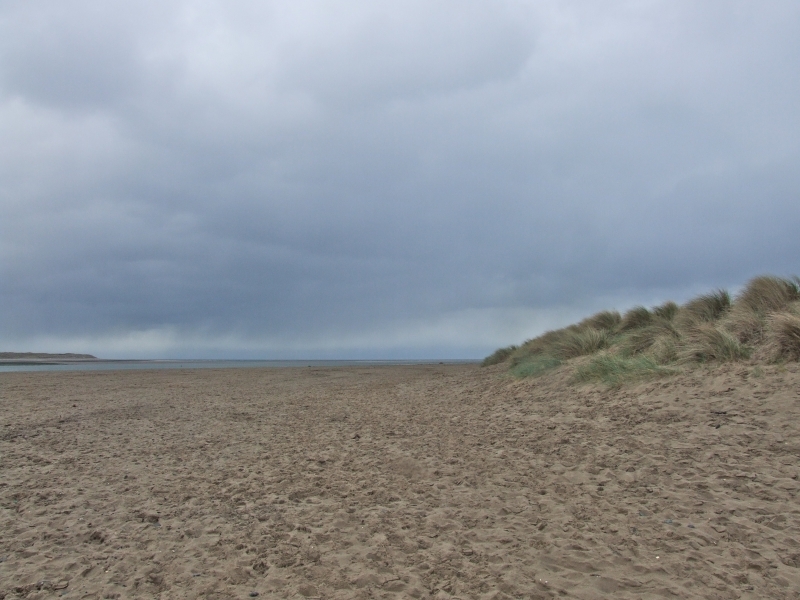 Aberdyfi Beach is adjacent to the Wales Coast Path. The tide at Aberdyfi Beach is currently falling. Low tide will be at approximately 8:02 AM, and the next high tide will be at approximately 1:42 PM. around 9 miles north-northwest as the seagull flies, around 13 miles by road. Visitor information for Aberdyfi Beach, Gwynedd, Wales. Weather, tides, visitor comments, beach facilities, photos, nearest postcode, beach information and nearby accommodation.